I can totally believe it!! Food, music, and dancing. 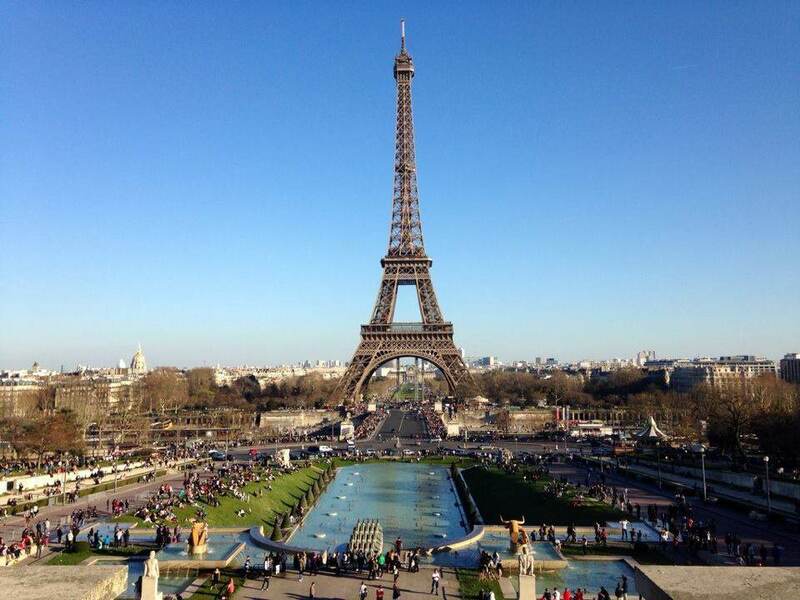 The French really do have it right. Read about the other 4 cultural and philosophical tidbits here! 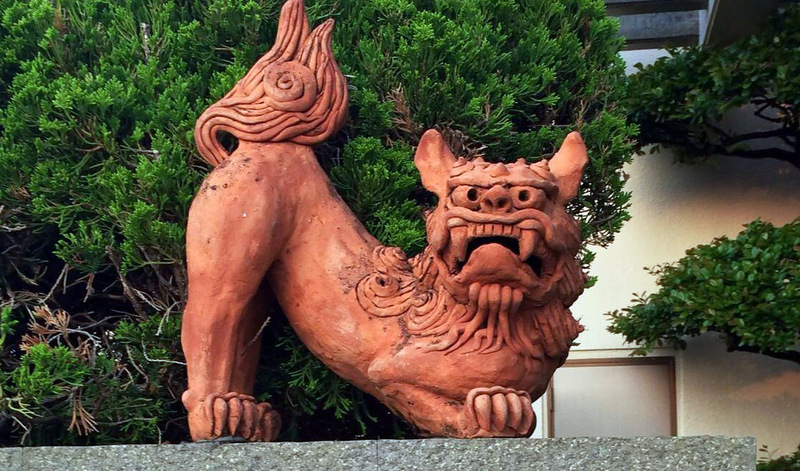 One of the first things I noticed while driving around the island was the omnipresence of the rather creepy looking “lion-dog”, or Shisa. Nearly every business, household, and restaurant has two of each – one on either side of its entrance or rooftop. One, with its mouth open in a vicious snarl, is the male shisa (despite the obnoxious assumptions made by certain males in my company), and the other is the female shisa (with its mouth firmly shut, thank you.) As it turns out, these shisas are protectors based in Okinawan and Chinese mythology, intended to shun evil spirits. 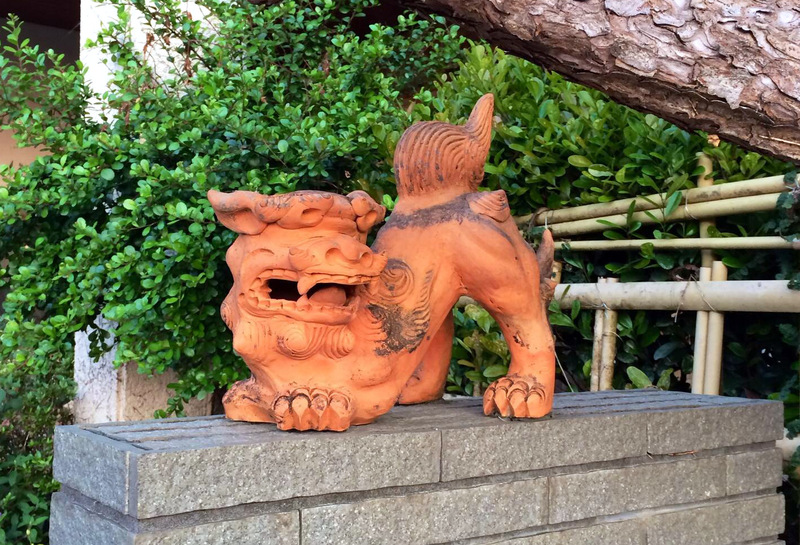 The open-mouthed shisa wards off the evil, while the close-mouthed shisa keeps good spirits in (although, according to Wikipedia, these gender roles can be “variously assigned.) I am not superstitious, but in the spirit of cultural immersion, I will definitely have to get a petite pair of these guys for my new home! Besides, who doesn’t want good spirits? 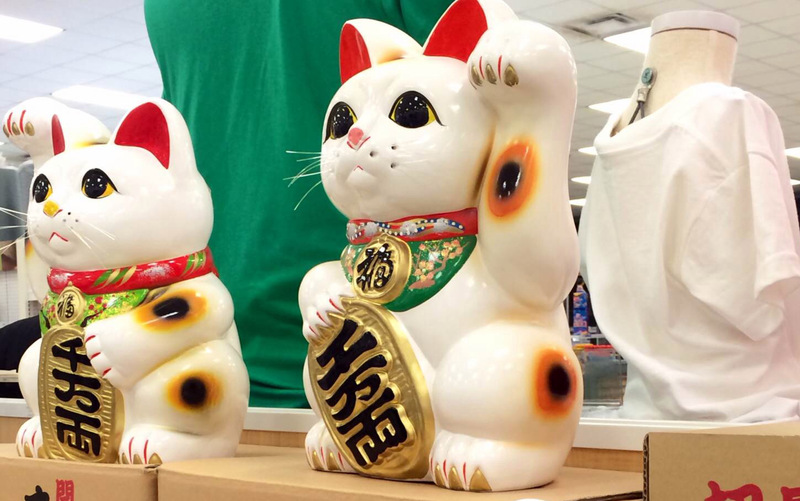 The other item I’m seeing everywhere I go – though less frequently than the shisa dogs – is the Maneki-neko, or “the beckoning cat.” Usually made of ceramic, these cats are meant to bring luck to the owner. White cats bring general good luck all ’round, black cats bring good health, and gold cats bring financial fortune. There are a series of beautiful (sometimes heartbreaking) Japanese folktales tying the cat to good luck, which – as a crazy cat lady myself – pleases me to no end. 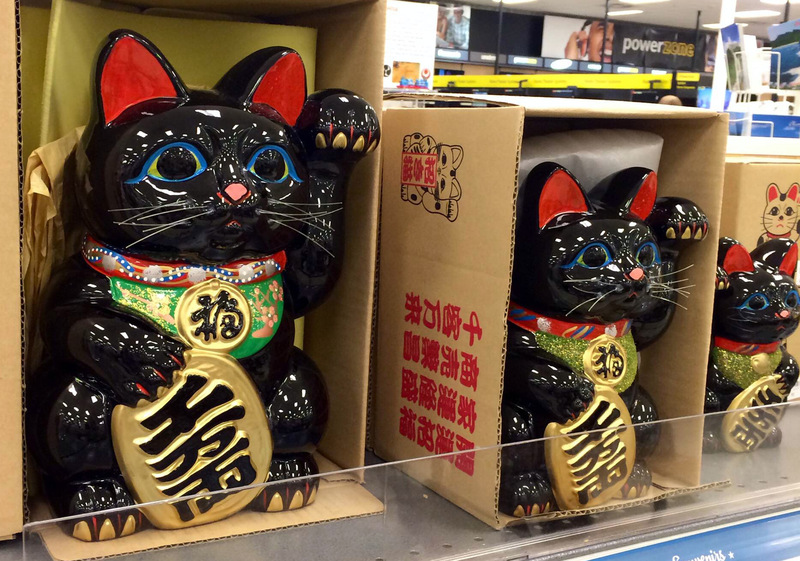 In addition to my shisa dogs, I plan on getting a few of these feline talismans in smaller form, since I find the large ones a bit tacky and overwhelming for my taste. Maybe one in each color! 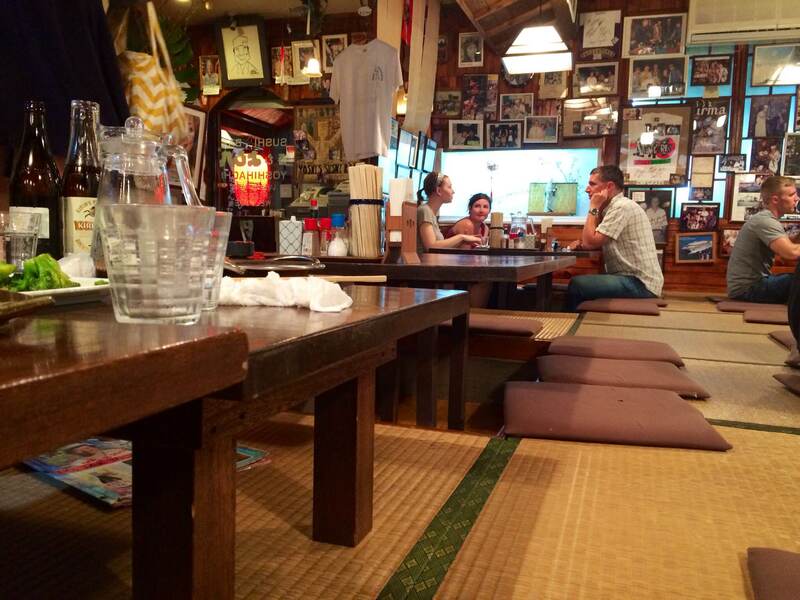 Advice the Japanese give their own countrymen on how to handle the peculiarities of American culture. This is hilarious!! Oh man, Japan’s gonna be great.